Russia’s presidential election met international standards despite some violations, the Organization for Security and Co-operation in Europe (OSCE) has stated. Heidi Tagliavini, head of mission for the OSCE Office for Democratic Institutions and Human Rights, said that it is up to Russians to decide whether they recognize the election results or not. 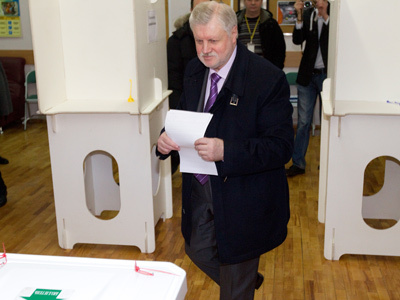 Tonino Picula, head of the OSCE observer mission in Russia noted that “The point of elections is that the outcome should be uncertain”. “This was not the case in Russia. There was no real competition and abuse of government resources ensured that the ultimate winner of the election was never in doubt,” he stated. Picula stressed that all violations during the Sunday presidential poll should be investigated. The international observers said in a statement that the March 4 vote “showed a clear winner with an absolute majority, avoiding a second round”. 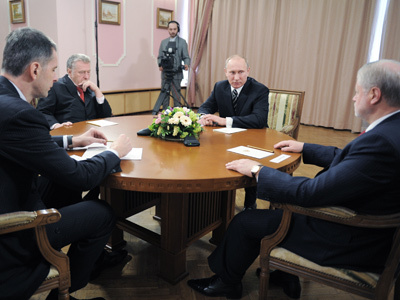 However, the OSCE criticized Russia for a lack of fairness in electoral competition, limited choice, and for conditions “clearly skewed” in favor of Vladimir Putin. Meanwhile, an independent foreign observer group of 50 representatives from 21 European states and the US labeled the election “good.” They stated that the vote was in line with international standards, Russian law, and the principles of openness and freedom. 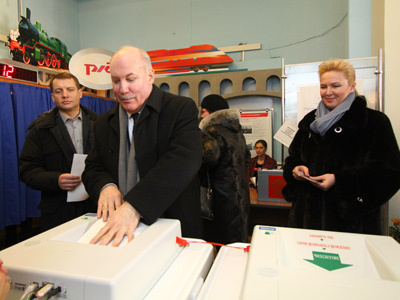 Despite some problems and criticism, the vote-counting process was also assessed as good at 100 per cent of polling stations, member of the group, US observer Attorney Kline Preston told a media conference in Moscow. 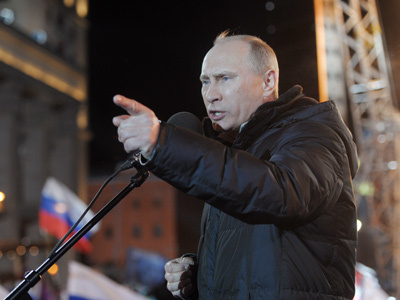 Russia’s December 4 State Duma poll was marred by a wave of mass protests against alleged fraud. In a move to make the election process more transparent, a set of improvements was introduced prior to the March poll. 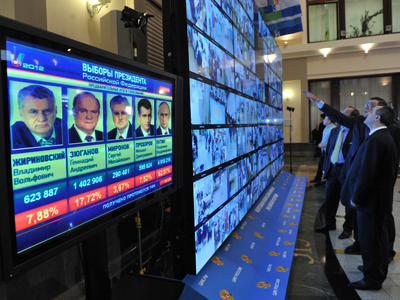 Several hundred thousand observers – representatives of the presidential candidates and independent organizations – monitored the election. 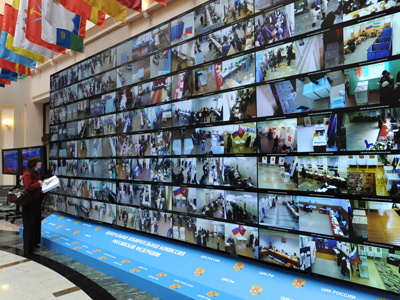 At the suggestion of Prime Minister Vladimir Putin, all the polling stations in the country were equipped with webcams, allowing anyone to monitor the election process live on the internet. 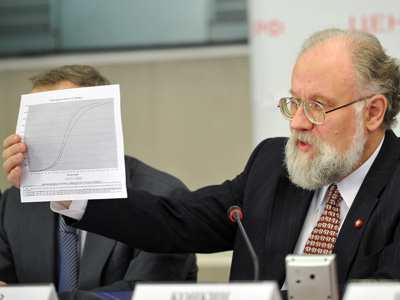 The initiative was welcomed by Russians: over 2.5 million people registered on the webvybory2012.ru source to see with their own eyes how the voting process went in different parts of the vast country. The novelty did not pass unnoticed outside Russia either. PACE representative Tadeusz Iwinski called the idea “a global scale phenomenon,” cited RIA Novosti. Independent international observer MEP Bela Kovacs (Hungarian Jobbik party) is planning to propose using webcams at the next European Parliament poll.